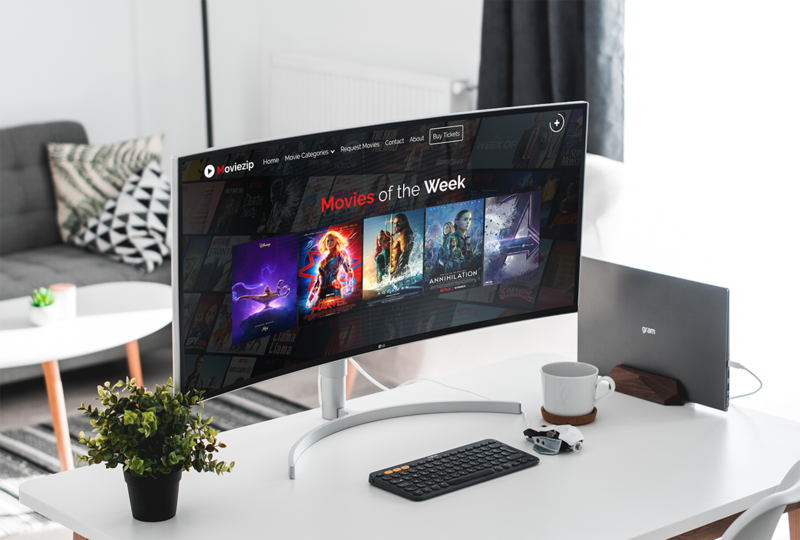 After a huge number of requests, we come up with a new multifunctional Responsive blogger theme name Moviezip specially designed for movie niches blogs. So, if you want to start a movie sharing sites in blogger platform so then this amazing theme is for you. This theme has lots of awesome features that you can't even imagine let's explore. Like our previous themes Neckel and all others. This theme is 100% ultra responsive with modern UI kit fluid effects. 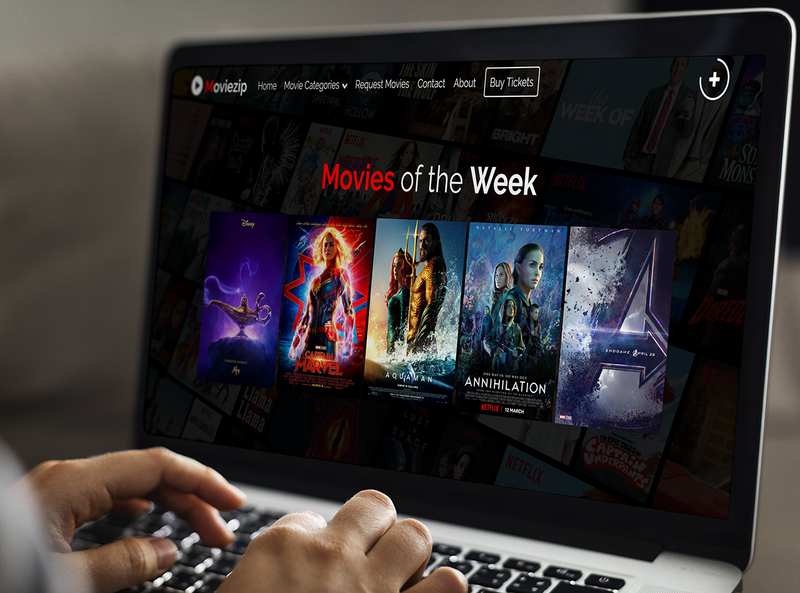 The first section of the homepage is based on movies of the week in which you can easily add your desire top movies of the week by easy label/categories feature. 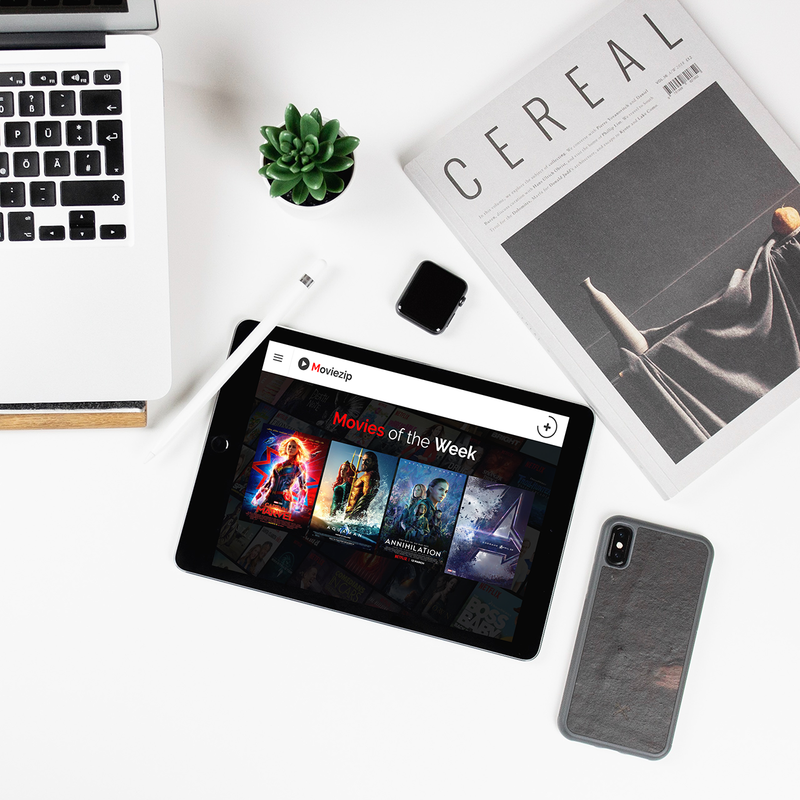 The second section of this theme is based on the Upcoming movie trailer section, in which you can embed any upcoming movie trailer from any video social sites like YouTube, Dailymotion and Vimeo. And you can also customize and add description area in the trailer section as shown in the live demo site. You will see a unique combo of category dropdown menu with a clean coded search box for better UI/UX rate. 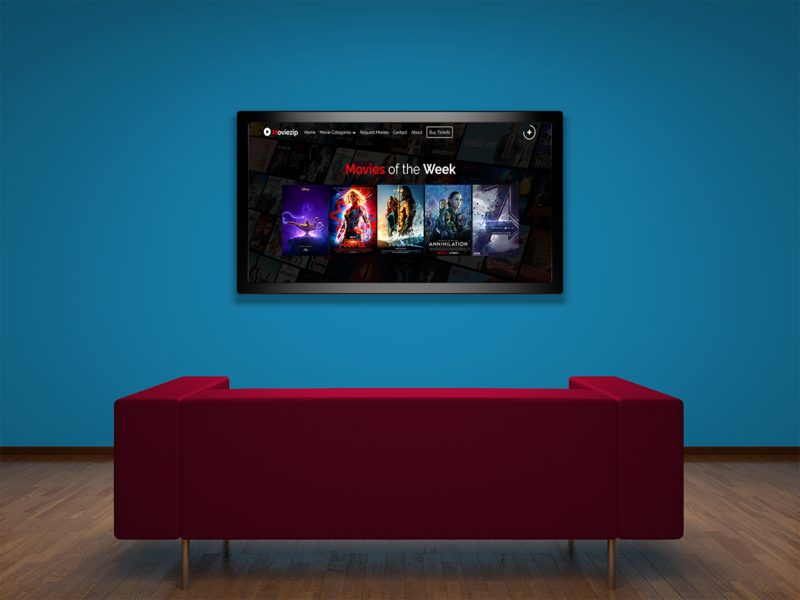 From this user can easily navigate and search their desire movies. The main quality of this theme is the multifunctional post area. In the internal post area, you can easily add the movie description, cast area, and trailer in some clicks. The outer post area has UI friendly look with awesome hover effects. 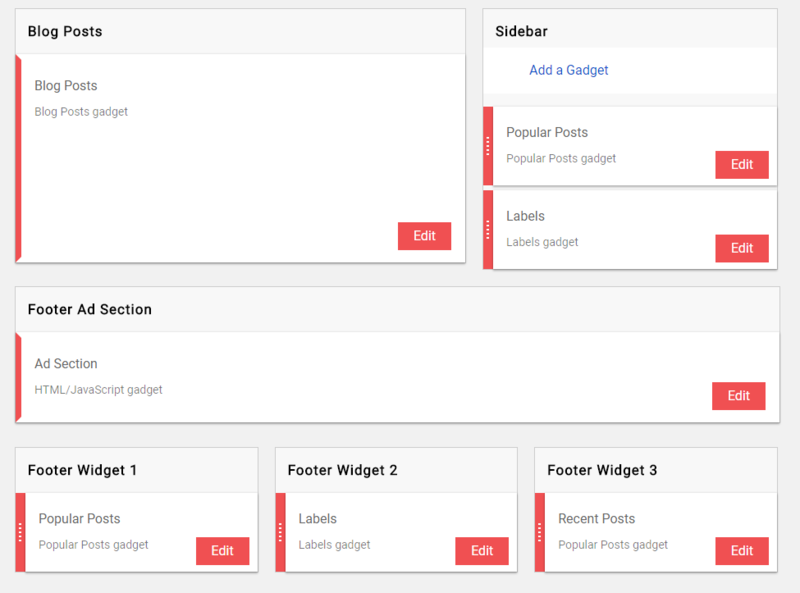 You will observe a full customizable updated admin panel in this theme like never before. You can easily separate your movies section like Hollywood, Bollywood and Seasons with the help of Separate label area. 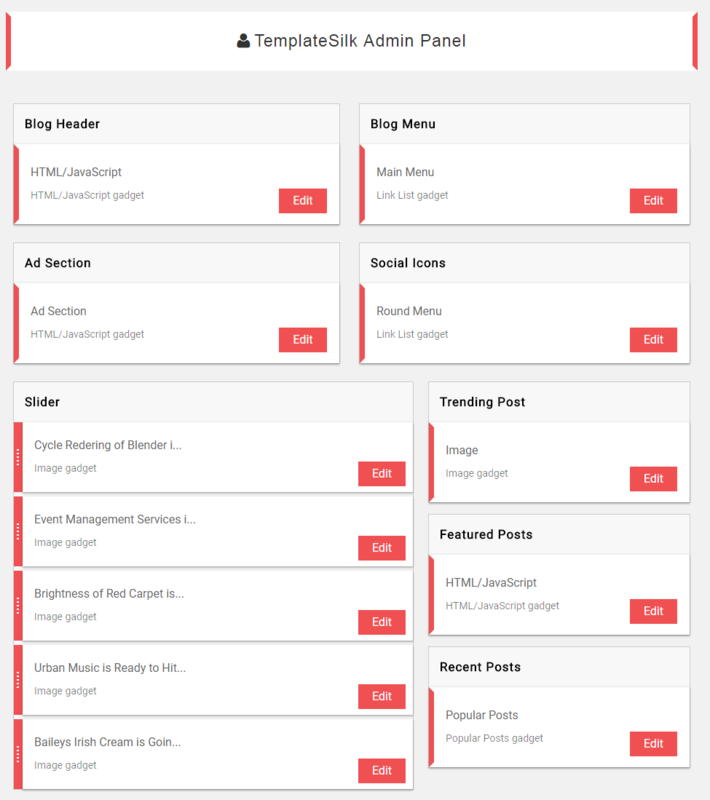 This theme is purely SEO Friendly with up to date Schema and meta tags like all themes of templatesilk. This theme is SMO Friendly as well with updated twitter and micro schema tags for auto-fetch thumbnails appearance in all social media platforms. As we know speed is an important factor in the eyes of Google, so we have made this theme clean coded and faster as much possible. This theme loads almost under 2secs which is perfect for movie niche sites. Click on live preview and you will different types of layouts, moviezip has now 6 versions. This theme is compatible with all RTL (Right To Left) Languages like Arabic, Urdu, and all RTL Languages. Moviezip is totally compatible with every type of ads with high CTR ad positions from which you will observe some boost in your ad revenues. 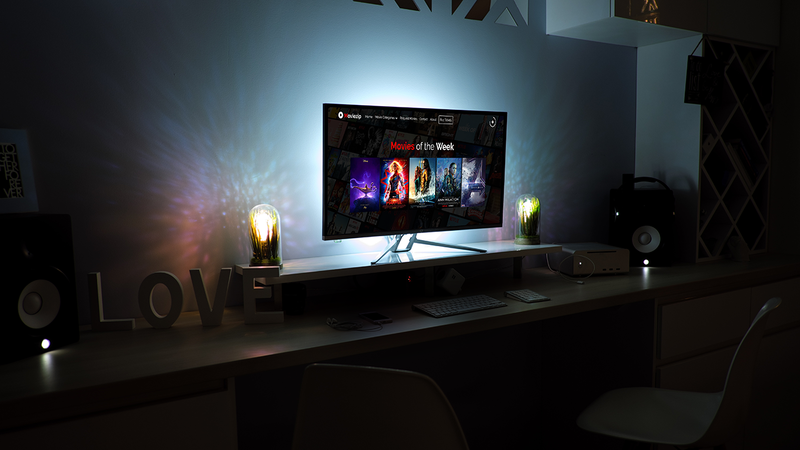 If you like dark colors so don't worry moviezip is compatible with dark color versions. This theme is totally customizable from the menu to the footer, now you don't need to deal with code just you have to tweaks some clicks and save that's all. Premium Related Post Area, Latest Release Section, Customizable Footer Social Media Box along with Contact Us and Request movie section, Smooth Scroll BackToTop and Page Loader Script, 404 Premium Error Page, Custom PRO look Static Page Area. 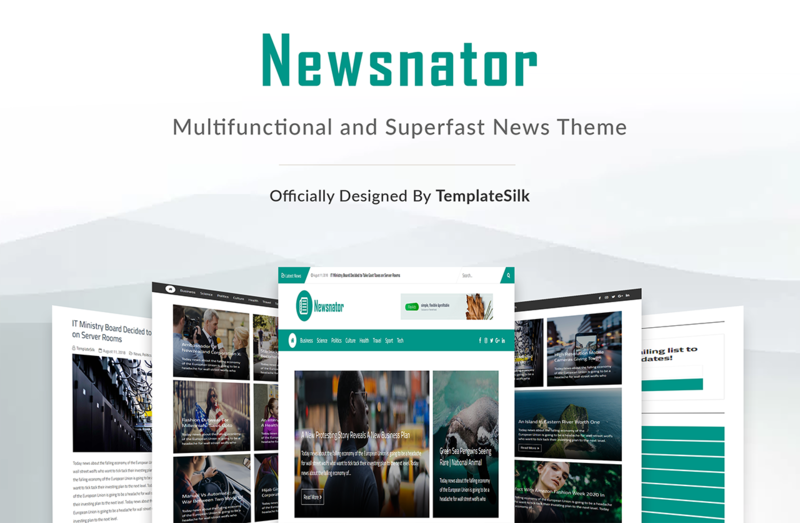 This time we come up with new fastest and good looking UI friendly theme Newsnator. 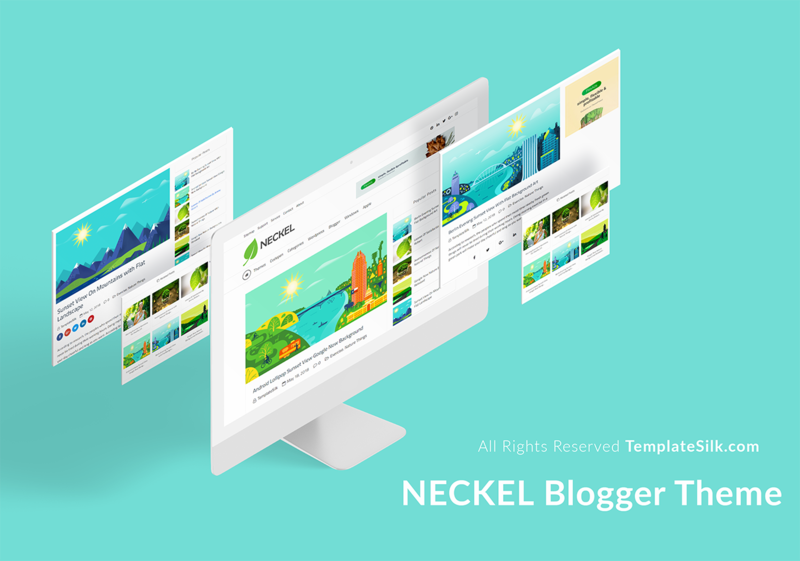 After the successful release of Articlemag, Neckel, and Beckel we are releasing this super fast SEO friendly blogger theme with multi-functional and more advanced customizable options. Let's dive into the awesomeness of this Magazine theme. 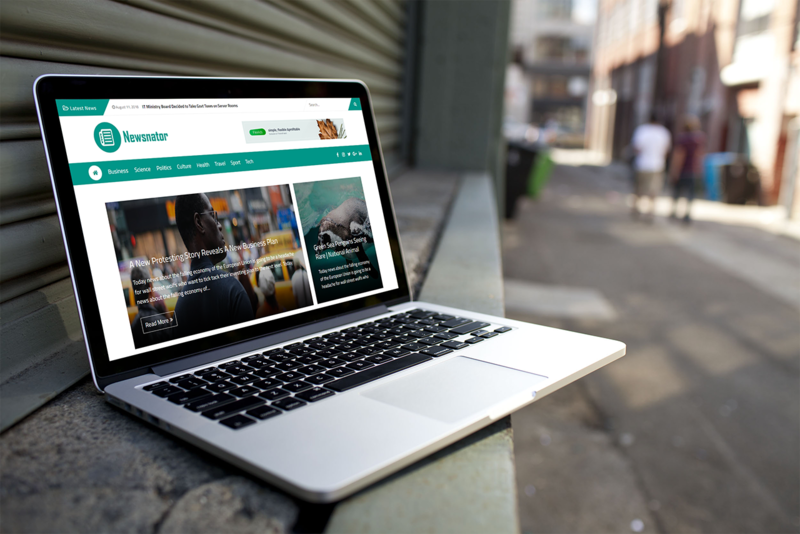 Like our all themes, Newsnator is fully ultra responsive without any micro breakpoint. 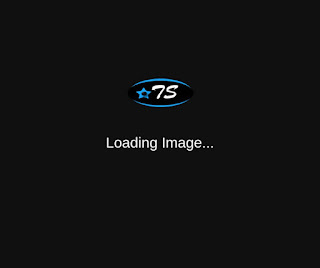 This theme has some UI Friendly fluid effects which increase the quality of images. As we update our all themes in terms of technical SEO tags, Newsnator is updated with new SEO Schema and micro tags according to Google Algorithms. Fully SMO friendly with updated micro-script of twitter and facebook card. Newnator has a customizable navigation area in which you can easily add your desire page links. Navigation is also compatible with drag and drops three layers submenu area. This theme is compatible with the top bar news ticker auto feed area which is reliable with the blog speed and mobile responsive area. We have added some new customization features in this theme like now you can convert your whole theme into dark version by a simple click. Beside this, you can change colors, fonts, and background things as usual from the customization area. This blogger theme is fully Advertisement friendly, we have added click to add Ad banner widget area from which you can easily place your ad at your desired position. 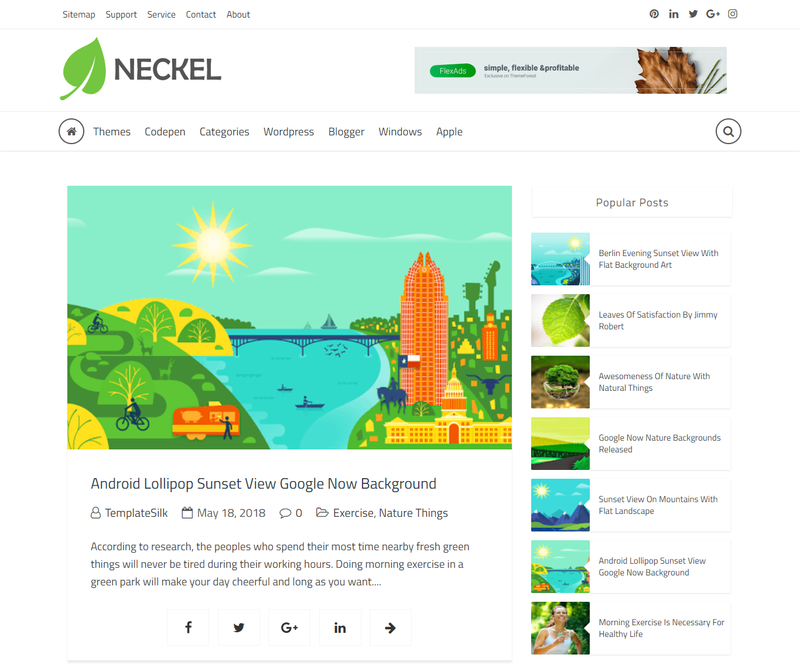 Like our previous fastest theme Neckel, this theme loads under 1.5 second and that is cool for your blog in terms of SEO and ranking. 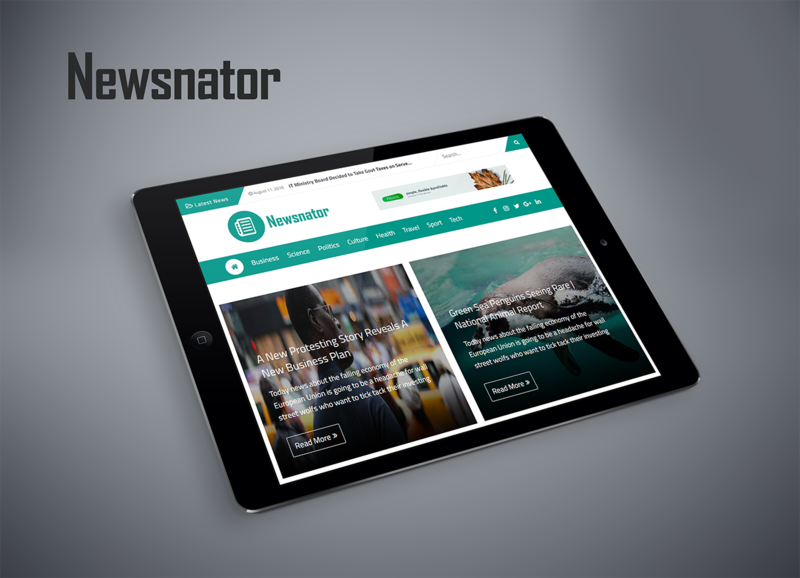 You will observe the real beauty of Newsnator while visiting the live demo blog. Its fluid effects, professional homepage and internal post area will surely decrease your blog bounce rate and helps your readers to easily navigate and stay on your blog as much as they can. This theme fully supports new and updated shortcode. Newsnator is compatible with all RTL languages like Urdu, Hindi, Arabic and so on. 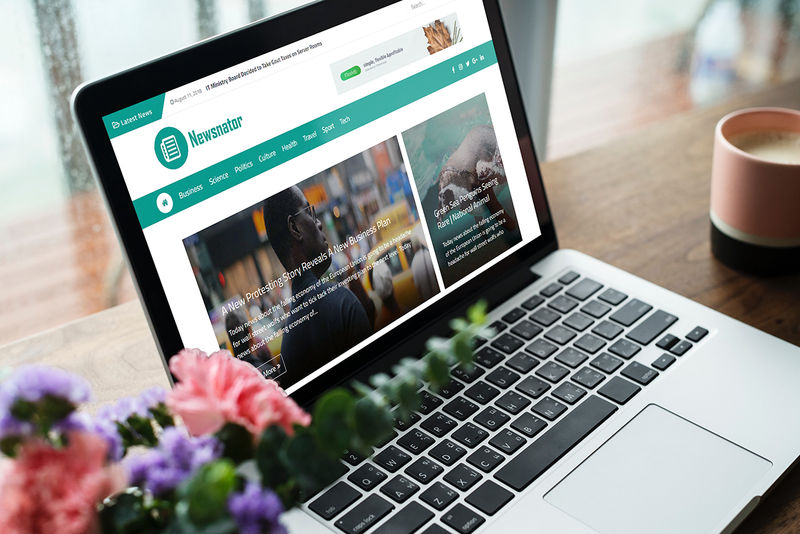 Newsnator has a powerful admin panel from which you can easily do customization and edit things in a most customizable way. 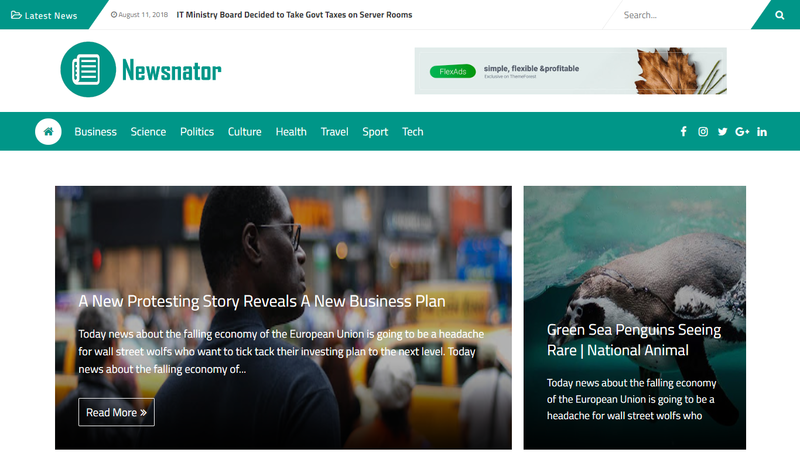 So, this is our new release for news and affiliate bloggers who want to make their blog look more professional and attractive. Give your reviews about this theme in below comments section. 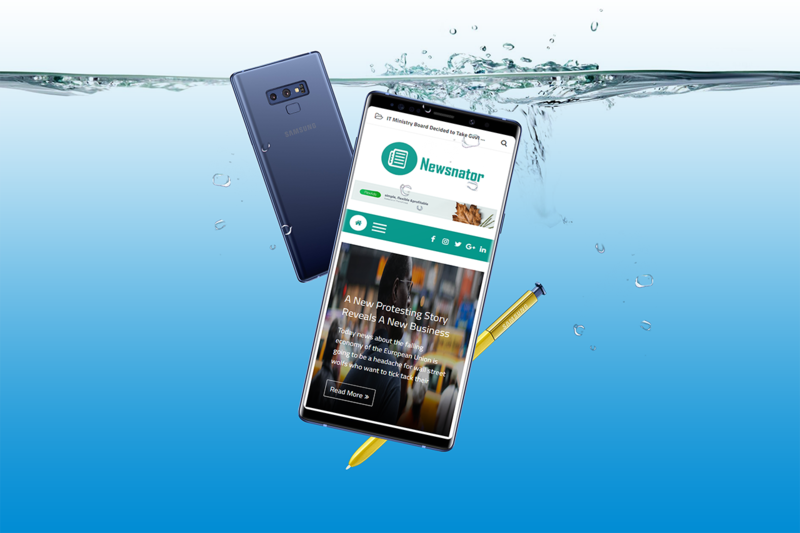 Like our previous article writing themes ArticleMag and SEO Time, this theme is totally responsive without any single breakpoint. The one main quality of this theme that it is compatible with RTL blogs. 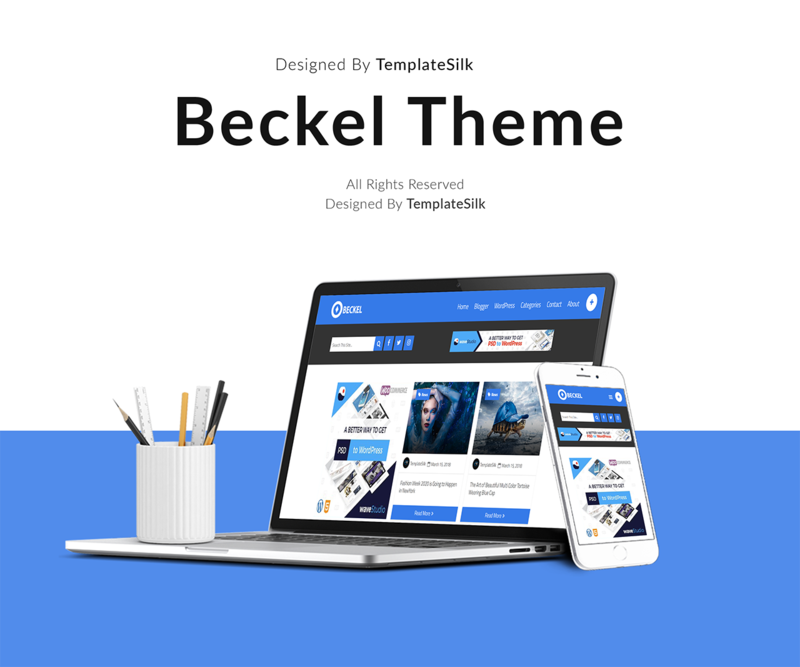 So you can check the RTL version of Beckel theme on the demo page. Beckel has a customizable menu, now you don't need to add menu links in EDIT HTML. 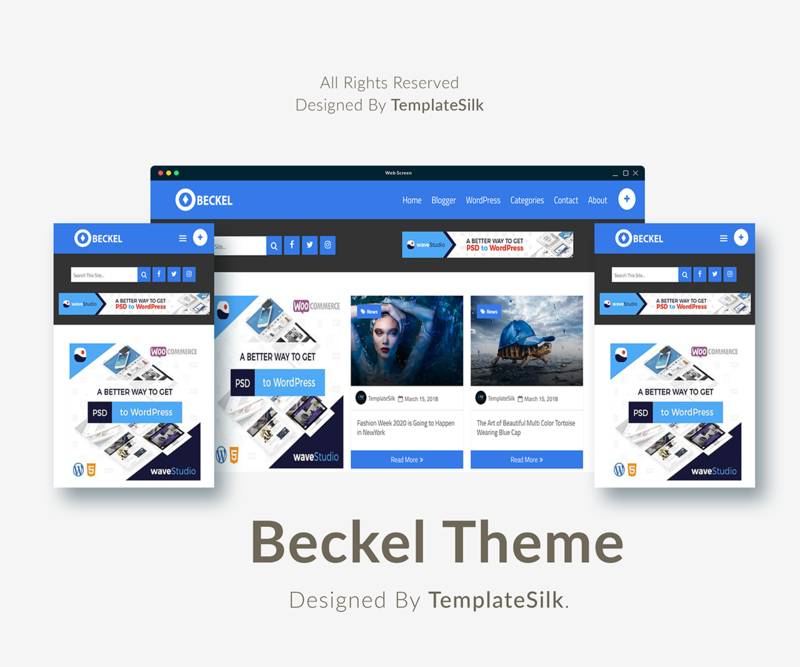 Beckel theme navigation works on "click to add" Functions. If you notice a unique cyclo circle button inside top navigation area, so it is for subscription box when you will click this button an auto pop up box will appear to grab the user attention. Now you can feature your best label categorize posts within some clicks and on/off options. 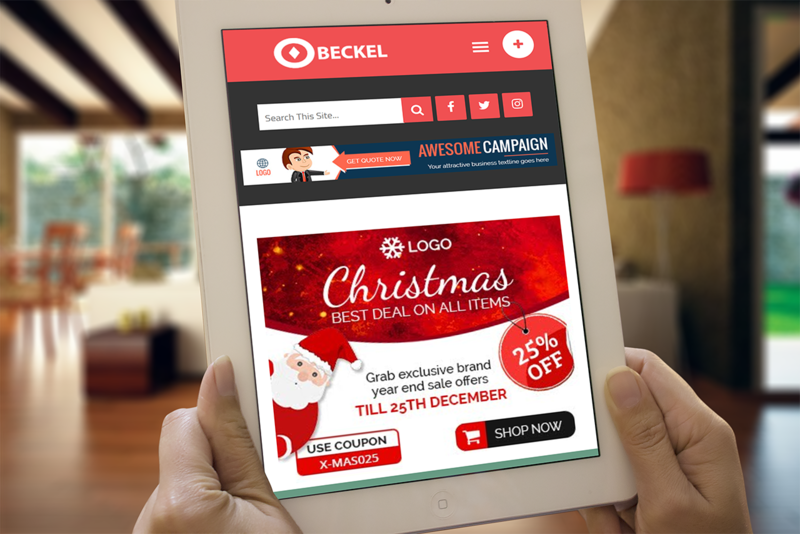 Beckel is shortcode compatible for both FREE and Premium Verison, now you can add any type of buttons, videos, toggles, message boxes by declaring a simple shortcode with customizable methods. 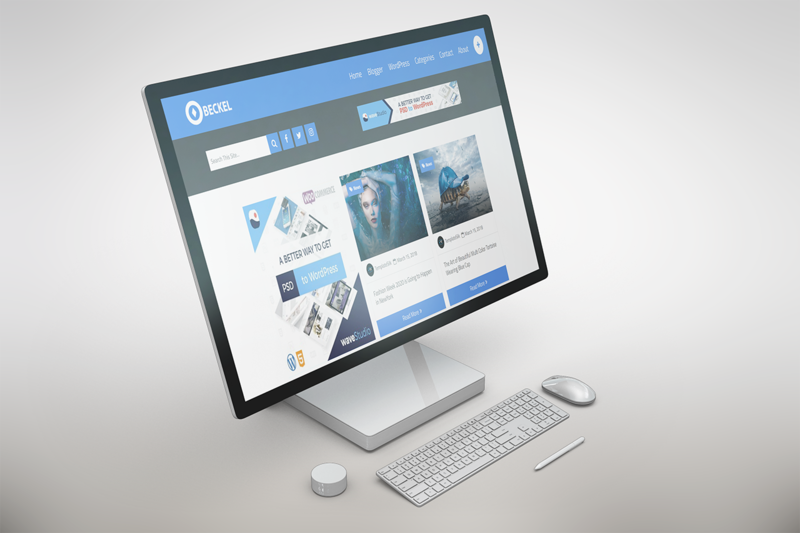 Beckel is totally SEO Friendly Theme, premium version of Beckel is Ultra Optimized for Meta and Schema Tags that will boost your post ranking and indexing in the search result. Beckel is also social media friendly with their default twitter and facebook card meta tags. 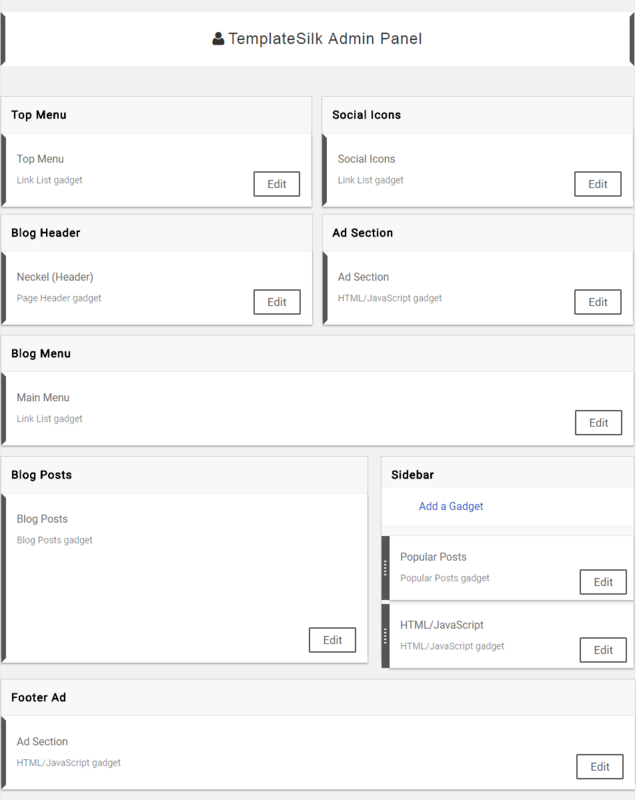 Here in this theme you will find some cool places to place your Google or affiliate ads and chances to increase your AD CTR. 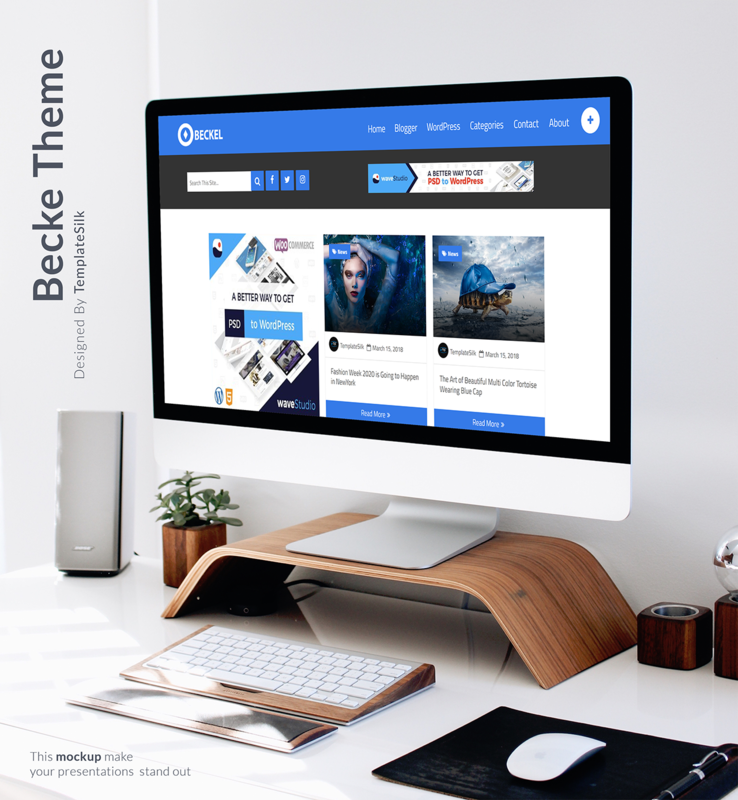 You will get HD Resolution of every image you upload in your blog by using Beckel theme. 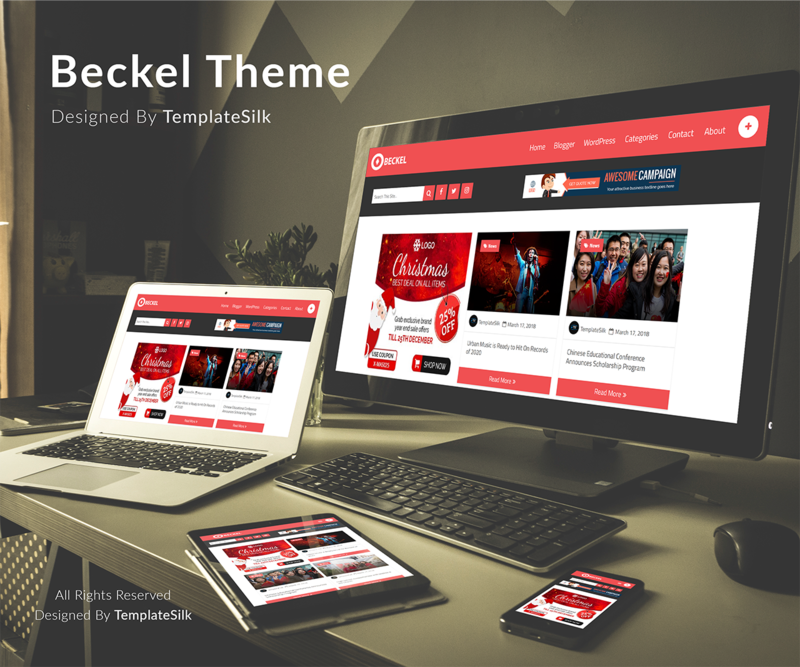 Like our every theme Beckel is compatible with the fast cache speed i.e. load under 2.5 seconds. Beckel is well organized for Layout customization and compatible with powerful admin panel. 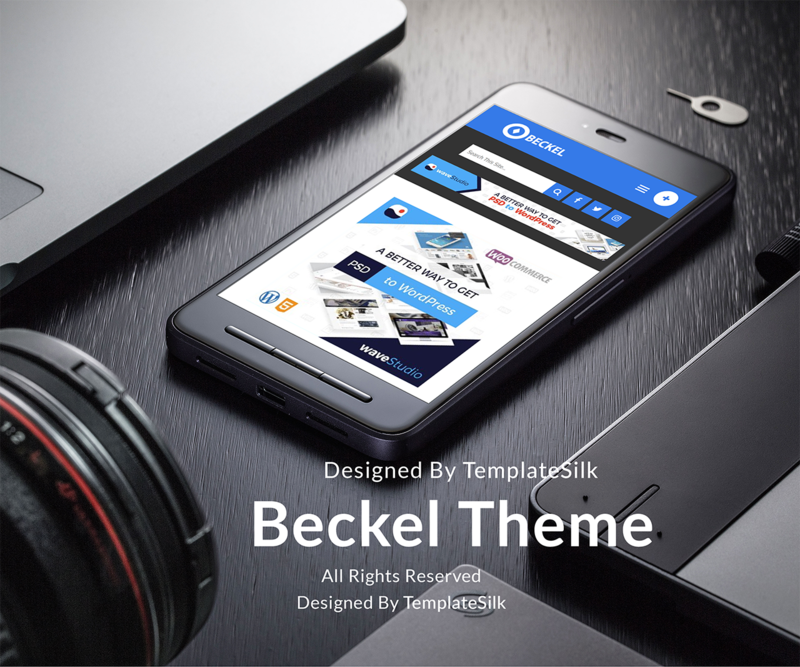 Beckel also has HD Slick Slider which will showcase your main post/article in a perfect manner. 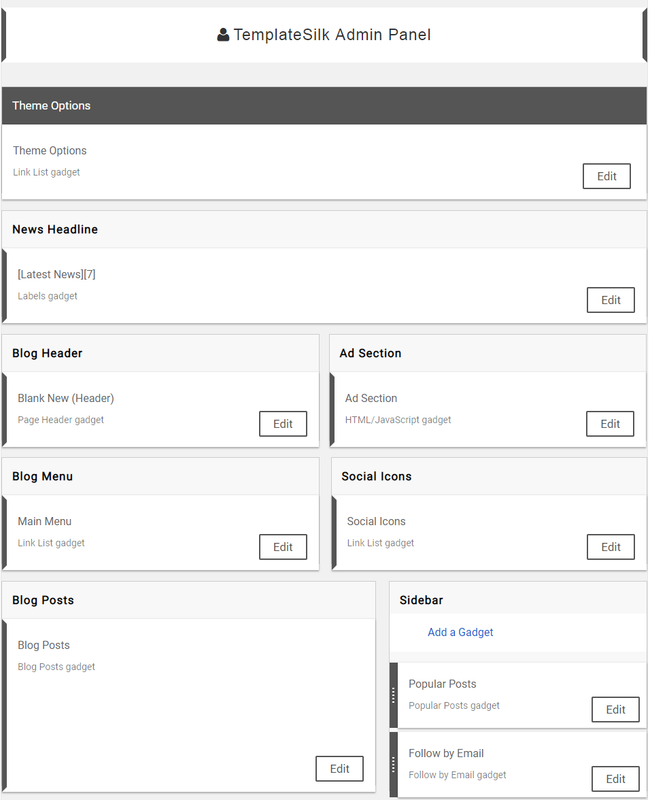 You will notice a big square box on the left side of default Beckel theme and it is for main interlink post or event ad that you want to show for driven more traffic to a certain page/post. Main Event Box is fully customizable from layout section. This theme has a premium look internal post area with quality fonts, related post and comment area that will make your blog looks professional and user-friendly. 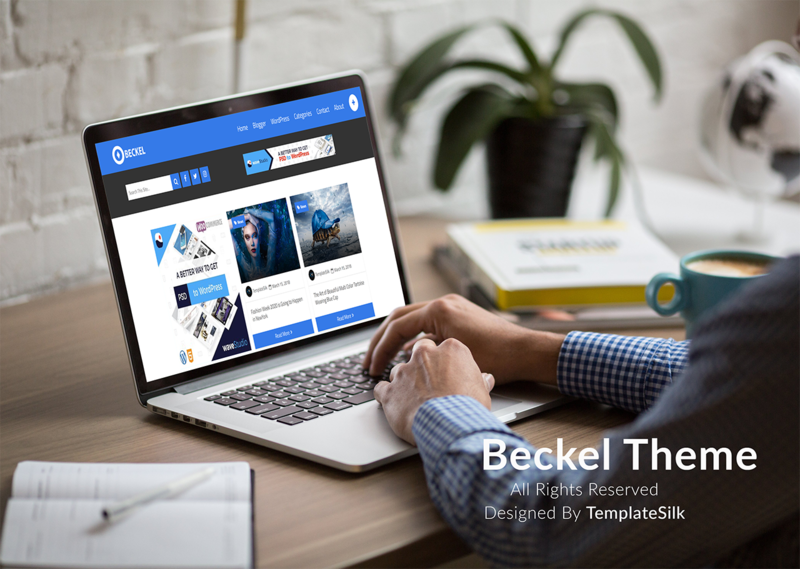 In Beckel, you can adapt and change any combination color from color pick tool, font styles, social icons and much more in just a few clicks. 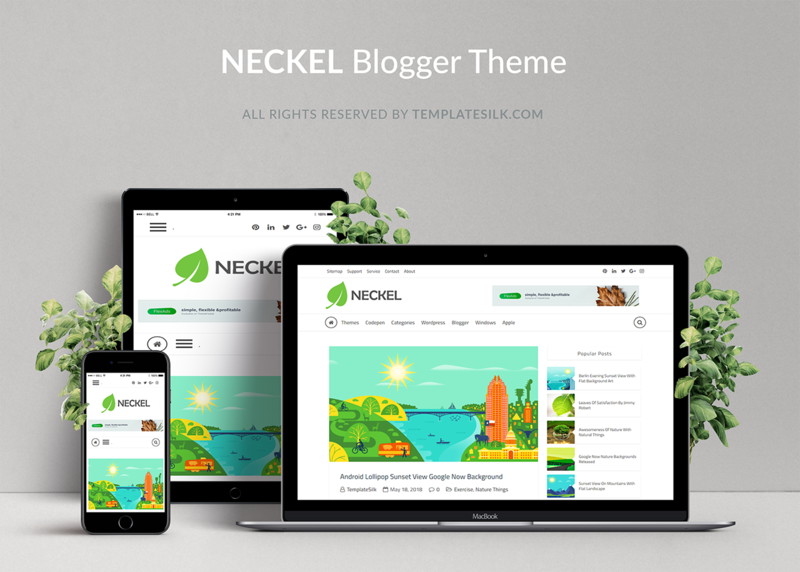 If you are facing any issue and want to give your review regarding this blogger theme Beckel, so feel free to ask in below comment box. 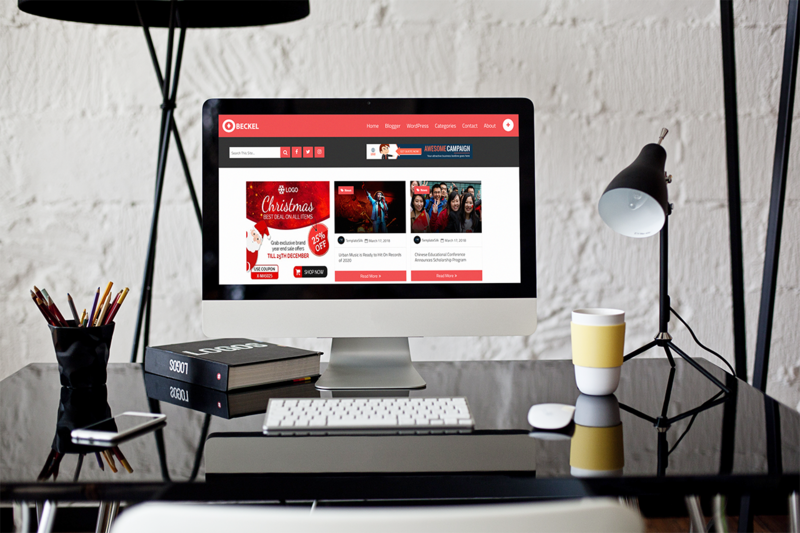 And don't forget to share this premium theme with your other mates and bloggers. 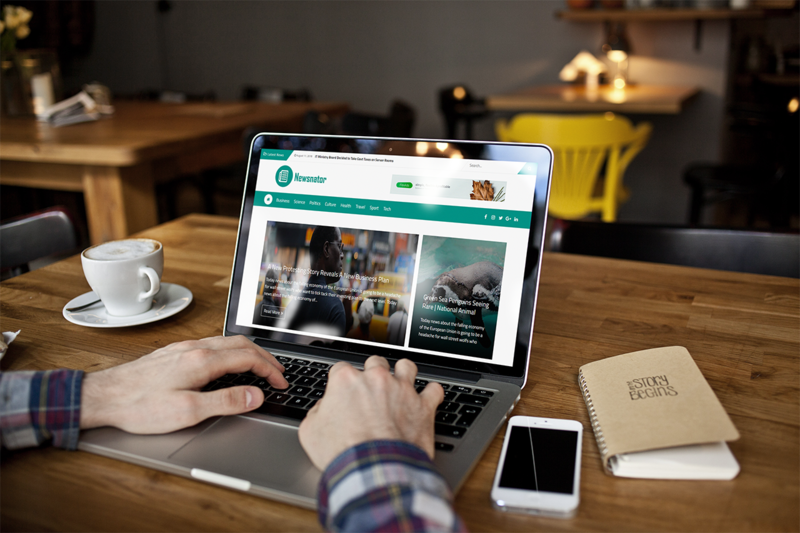 Our templates are 100% highly responsive on every devices with fluid effects which makes your blog cool and attractive. 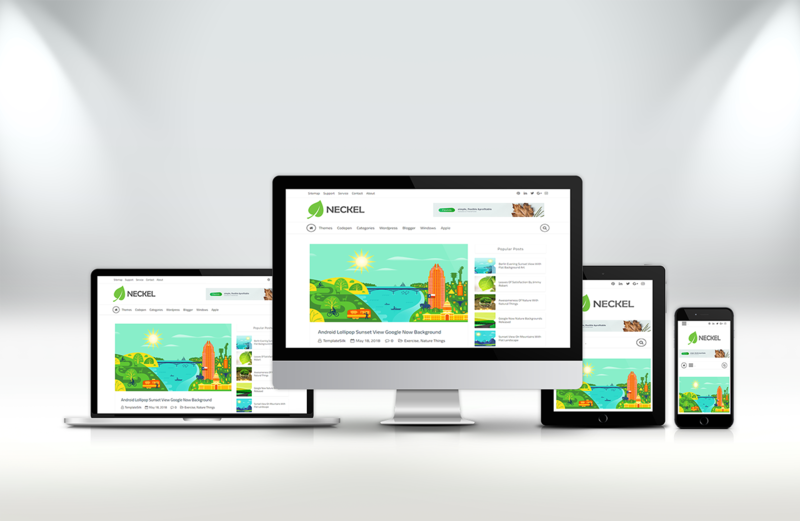 We have our separate responsive staff which always keep an eye on responsive breakpoints. Our templates are Highly SEO Optimized which is made under the supervision of SEO Experts and according to the updates of Google. We hire a separate team which will analyze the process of SEO and make the templates more faster as possible because faster templates makes the high rank on Google Search Results. 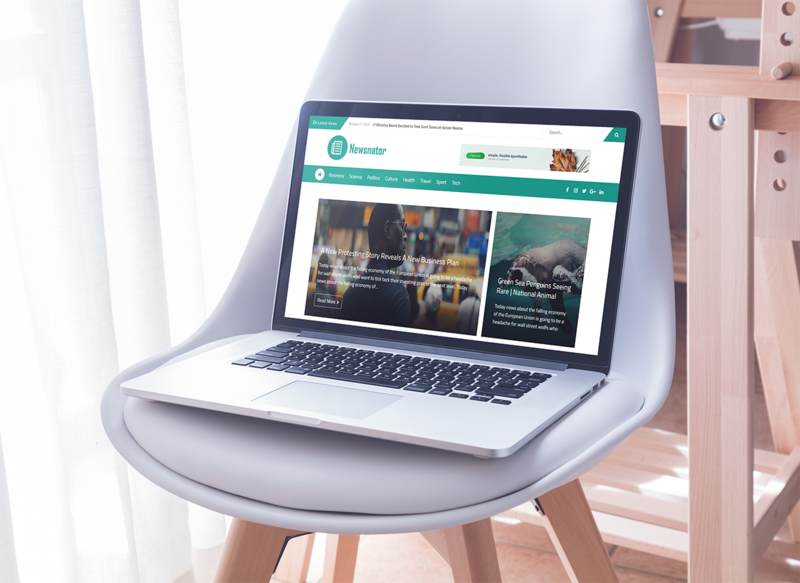 Our templates are fully Social Optimized internally and externally both with the appropriate tags and code under the experienced staff which is always ready to make the template Social and sharing Friendly. According to Walmarts Research, faster templates got high rank instead of slow because mostly visitors don't want to waste their time on junky loading blogs so by keeping intend this matter we make our templates load almost under 2 secs. Our designers believe in Unique design which makes us totally different from others. 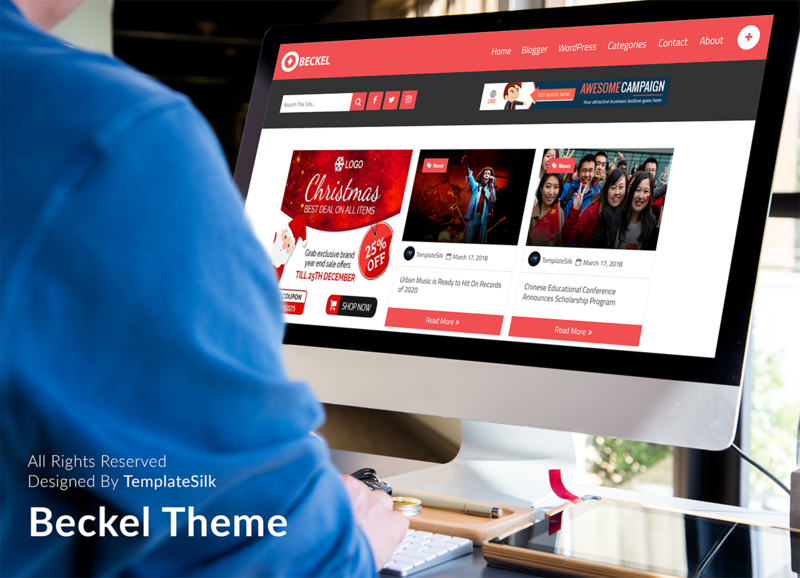 You would see a Unique Ideas, Functions and Navigation Menu on almost every template of TemplateSilk. "We Believe in Quality Than Quantity"